In the corporate sector, smartphones, tablets and mobile applications are trusted with confidential information and granted access to companies’ information systems. 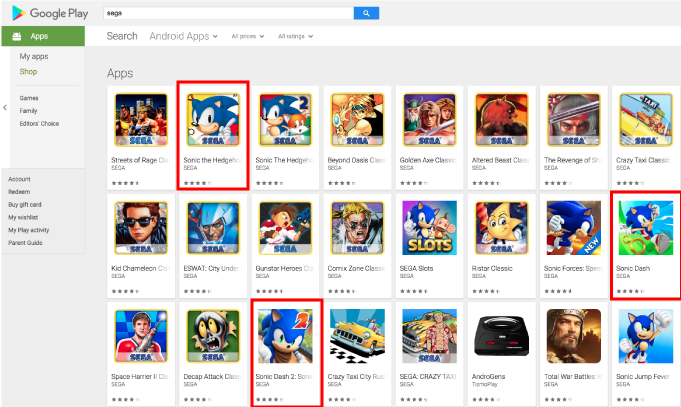 Are These Malicious Google Play Applications Still On Your Smartphone? When Google and Apple remove malicious applications from their stores, people who have them on their smartphone are not notified of their dangerous behaviors. Therefore, millions of users keep malwares on their devices and expose all the data they manipulate to proven threats.